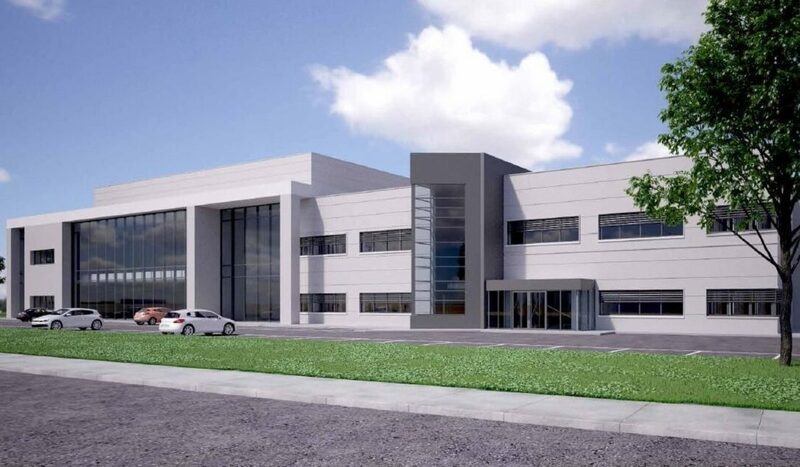 Carron + Walsh provided Quantity Surveying and Contract Administration services on this project. 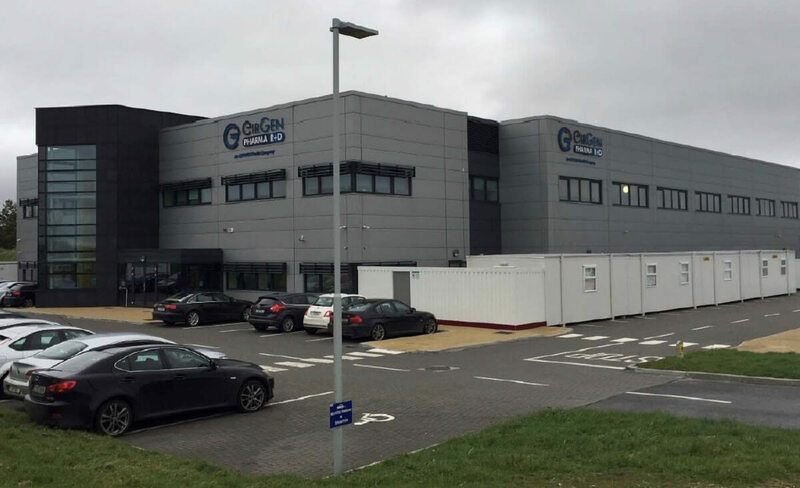 This project consisted of the extension and complete refurbishment of an existing facility to provide new office, administrative, production, laboratory and warehousing facilities. In addition, an ancillary central utility building and associated services were provided, including pipe bridge, plant plinths and site works including installation of new equipment. The project involved phased handover of completed areas to the Client to an agreed fast track construction programme of 11 months, and the project was coordinated using BIM modelling.